Our extended care program is amazing to say the least. The morning program is from 6:30am until 8:45 A.M. The afternoon program is 3:00am until 6:30 P.M. 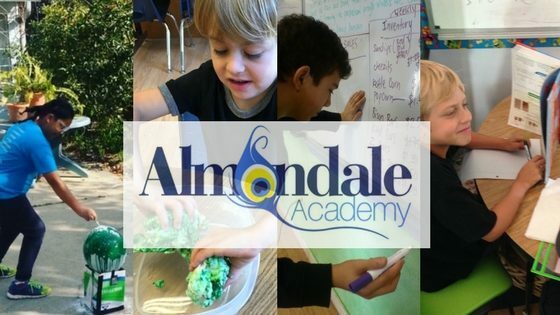 Check out our Almondale Photo galleryon the home page to see some of the fun!